BoF editor-in-chief Imran Amed recaps the week in the business of fashion. LONDON, United Kingdom — Exactly two years ago today, on the morning of April 24, 2013, the world woke up to the news of a devastating tragedy unfolding near Dhaka, Bangladesh. Outside Rana Plaza, a building that housed a number of clothing factories making garments for globally recognised fashion companies including Benetton, Le Bon Marché, Mango, Matalan, Primark, Joe Fresh, Walmart and scores of other brands and retailers, garment workers had warned their managers that cracks in the building’s concrete structure made it critically unsafe. The workers were told their wages for an entire month would be docked if they refused to enter the building and work, threatening their very livelihoods. So they trudged up the stairs of the rickety eight-storey building and took their places behind sewing machines to churn out products destined for markets around the world. One hour later, the building collapsed, thousands of workers were crushed in the aftermath and ultimately more than 1,000 people were killed. It was the worst garment factory disaster the world had ever seen and, yet, two years later, nobody has really been held accountable. So, how did we get here? Facing a brutally competitive marketplace, characterised by intense pressure to generate profits and a desire for constant newness, the fashion industry is producing more and more products, faster and faster, at lower and lower costs. Many fashion companies have shifted production to markets like Bangladesh, with low labour costs and limited protections for workers’ rights. Meanwhile, most consumers continue to buy cheap products without thinking of the human costs of producing them. 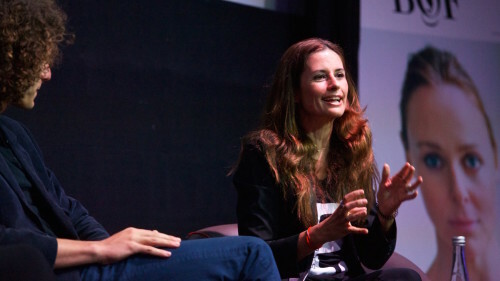 The Rana Plaza tragedy was a serious call to action. Governments, companies and consumers — we are all responsible. 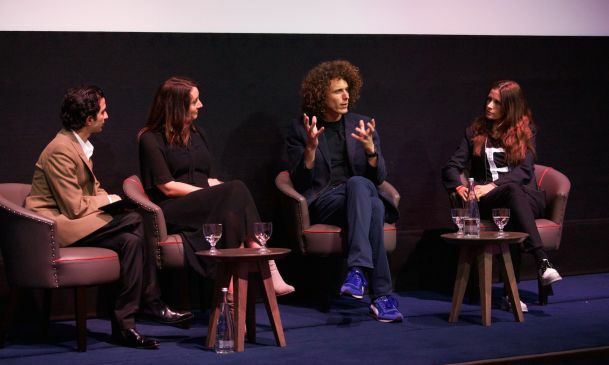 To help to generate discussion about this critical issue, this afternoon in London we hosted a live #BoFVoices discussion, focusing on the human cost of fashion’s supply chain. 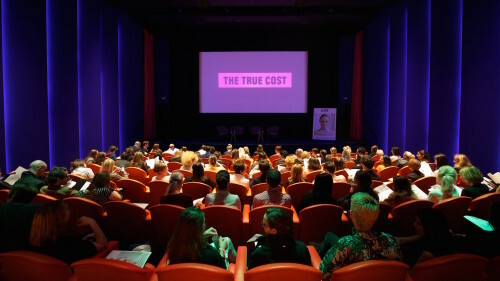 The highlight of the event was a special preview screening of Andrew Morgan’s groundbreaking film, The True Cost (watch the trailer below) followed by a panel discussion with experts Livia Firth and Lucy Siegle. Our aim was to raise and discuss one simple question: ‘How can we safeguard the people who make our clothing?’ which is the focus of a new discussion launching on BoF Voices next week. Use the hashtags #BoFVoices and #FashRev to participate in the global conversation on Fashion Revolution Day and tune into BoF next week to watch the panel discussion and explore expert opinions on how the fashion industry can tackle this issue. ** This post first appeared on Business of Fashion here. 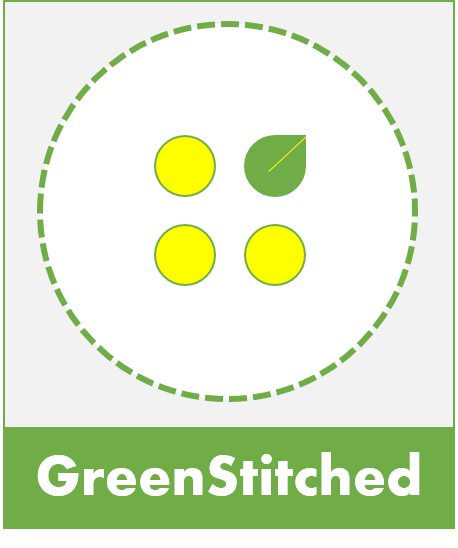 This entry was posted in Brands, Manufacturing and tagged Business of Fashion, ethical manufacturing, Fashion Revolution, Rana Plaza.